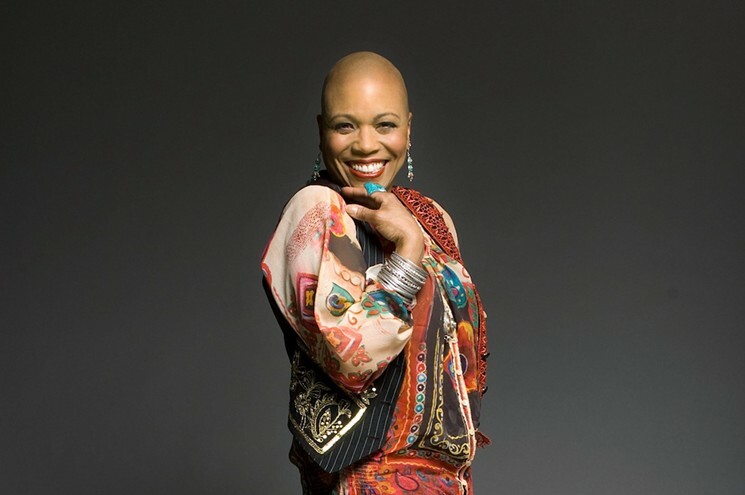 Dee Dee Bridgewater. 8 p.m. Friday, January 4, at Colony Theatre, 1040 Lincoln Rd., Miami Beach; 800-211-1414. Tickets cost $40 to $60 via colonymb.org.